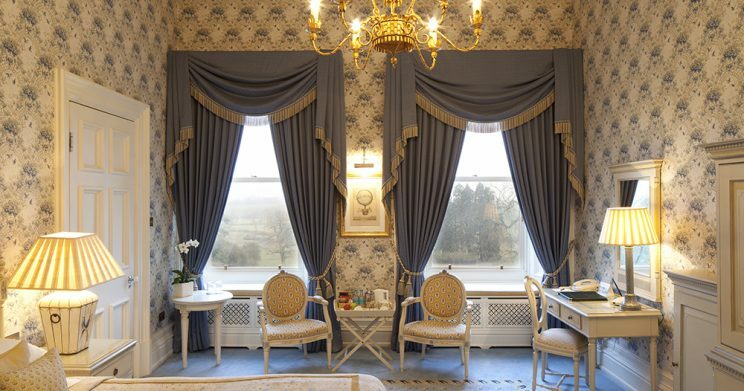 Enjoy a three night break at Kilworth House Hotel over the festive holiday. Double occupancy of a Garden room £585 per person. Single occupancy of a Garden room £910 per person. 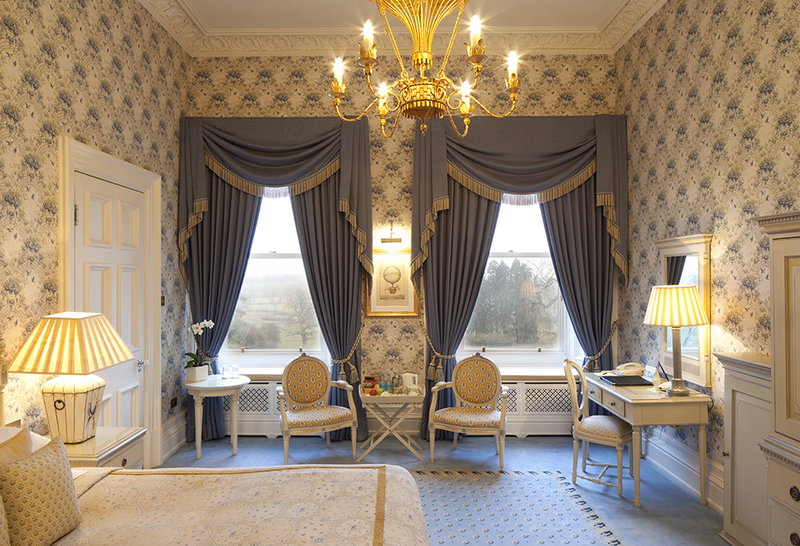 Luxury & Four Poster Room supplement £100-£125 per night. Garden room accommodation on Christmas Eve, Christmas Day and Boxing Day night. Full English and Continental Breakfast selection in the Restaurant on Christmas Day, Boxing Day and 27th December before you depart. Christmas Eve Afternoon Tea in the Wordsworth or lounge from 2.30pm until 4pm. From the Seasonal Menu in the Orangery. Seven courses in the Orangery. Served in the Wordsworth Restaurant or lounges of the Hotel. Lunch may be reserved at the time of booking. A lounge with television and board games will be available exclusively for Hotel residents during their stay.